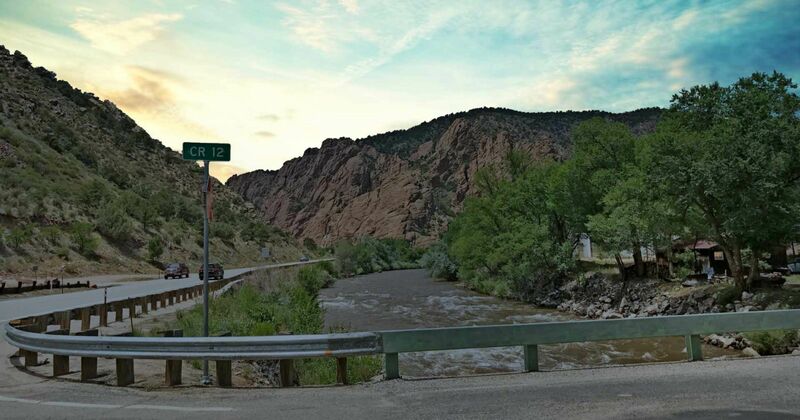 Generator Safety – Sangre de Cristo Electric Association, Inc. The misuse of a portable generator following a storm can easily kill or sicken storm survivors. That misuse can also knock out more electric power as utility workers work to get the lights back on. Following Hurricane Katrina, there were five deaths and 46 cases of carbon monoxide poisoning reported in Louisiana, Mississippi and Alabama, according to the Centers for Disease Control and Prevention. A portable generator is an internal combustion engine that exhausts a deadly gas called carbon monoxide or CO2. CO2 is odorless and colorless, and you can be overcome if the generator is indoors. Connecting a portable generator directly to your household wiring can be deadly. A generator that is directly connected to your home’s wiring can “back feed” into the power lines connected to your home. Utility transformers can then increase this lower electric voltage to thousands of volts. That’s more than enough to kill a utility lineman making Outage repairs many miles away. You could also cause expensive damage to utility equipment and your generator. If you wish to hardwire a generator to your home it should be installed by a licensed electrician with an approved double-throw cutoff switch that will automatically disconnect the home from the power grid when the generator is being used. If a generator is plugged into your home’s electrical circuits, it can still “back feed” power into the utility company lines, which can injure or kill utility workers fixing the downed power lines. 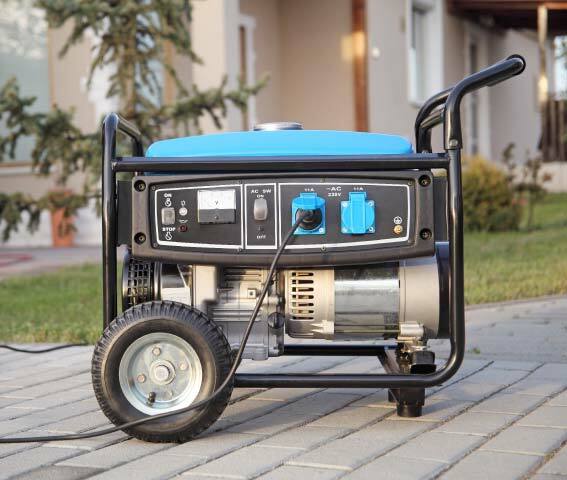 The correct way to use a generator is to connect a heavy-duty, outdoor rated power cord to the generator. Appliances can then be connected to the power cord. Make sure that the outdoor-rated power cord has a sufficient wire gauge to handle the electric load. The total wattage used by the appliance should be less than the output rating of the generator. If you put too many appliances on the generator, it could seriously damage the appliances and electronics. Overloading the generator could also cause fires in the power cord. Gasoline should be stored in approved, safety containers. Don’t store gasoline in a garage if there’s a water heater or fuel-burning appliance in the garage. Vapor from gasoline is heavier than air and can travel invisibly along the floor. It could be ignited by a pilot light or other source of flame, such as an electric spark. Read the owner’s manual before you operate the generator. If you’ve lost the manual contact the manufacturer for another copy. You can often download the manual from the manufacturer’s website. Keep the owner’s manual with the generator in a plastic zip lock bag to keep it dry. Stay away from the muffler and other hot areas.